Hey guy in this article. we will tell you 7 realistic ways to make money online easily. so donot skip this article and read carefuly. we will discuss how we can make money online. it very easy but you need to learn,prctice and experince. 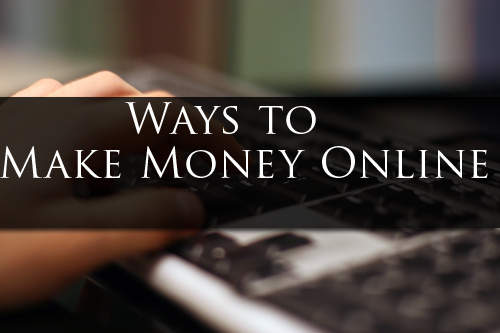 these are seven realistic ways to make money online. 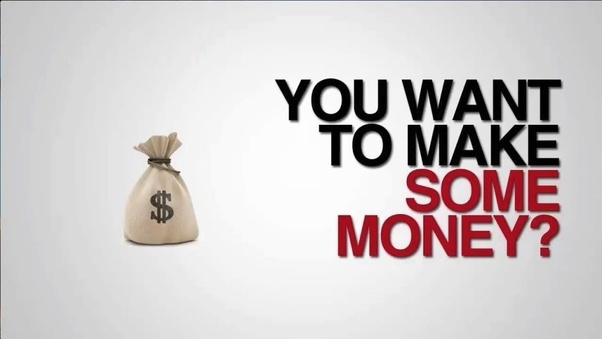 we will write 7 ways to make money online in first paragraph. so continue with first point. In online market google adsense is very good and more trusted source of earning. 90% bloggers earn by google adsnse. not even bloggers many big companies use this platform. if you join the google adsense create a website and blog then write minimum 15 to 16 post. coustomize his blog or website. use seo friendly themes then you will apply for google adsense. start selling products in ecomerce websites like amazon,flipkart,sanpdeal,etc. this is agood platform to generate a good income. it gives you good revenue. it is simple and easy to join. create a website or blog. blogger is free platform to make a professional blog and you can use some paid methods to create blog or website. if you create a blog or website write minimum 3 post daily. make backlinks, share his blog,write intresting content and then apply for best ads network and attech affliate products easily. youtube is one of the best platform to make money online. most of the peoples create a youtube channel and they start upload videos regularly they gain subscribers and then they promote products,reviews gadgets,sponser ships,etc. this is best now a day because the audince easily attract to see videos. Android apps is a best for money making. this is good method and simple now a days. because some online platforms create your app without coding(thunkable,appybuilder,makeroid,etc). these are free platforms to make apps and then you can create admob account setup ads to his android apps. then you can publish in google play store and share in social media but if you publish his app in google play store you can give 1800 rupee to google.